Step into Luther’s commentary on Romans—without intimidation. Even though Martin Luther taught about the Book of Romans half a millennium ago, his writings have everything to do with your life today. The grace God shows you is a gift, not something you need to earn, and Luther shows us this again and again. 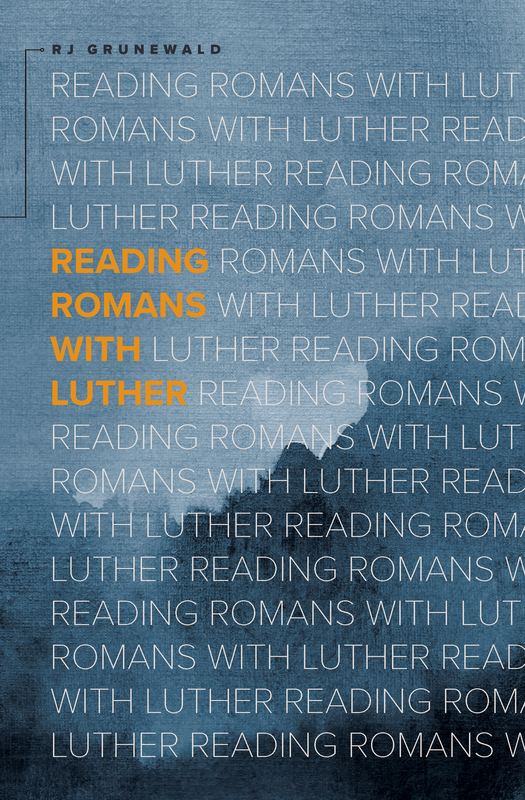 Organized by significant themes in Romans, Reading Romans with Luther offers highlights from Luther’s commentary and further explains how these themes are relevant to our lives today. 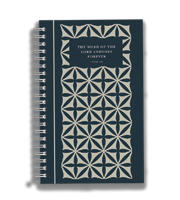 Weaved throughout is beautiful full-color artwork that helps you pause and reflect on key Luther quotes. This will be a very handy book to give as a gift to an aspiring theologian, high school or upward, or to any armchair theologian who'd like to give reading Luther a try. 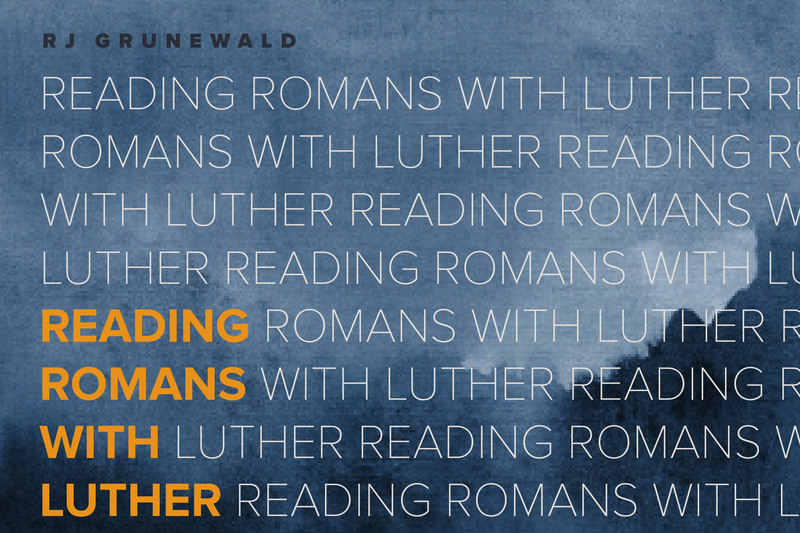 Now, I would recommend anyone try to read Luther in his own words, but I have to admit that the thought behind this book—introducing, summarizing, and explaining shorter passages of larger works by Luther in friendlier-to-lay language—is a brilliant intermediary move. I was slightly surprised Rev. 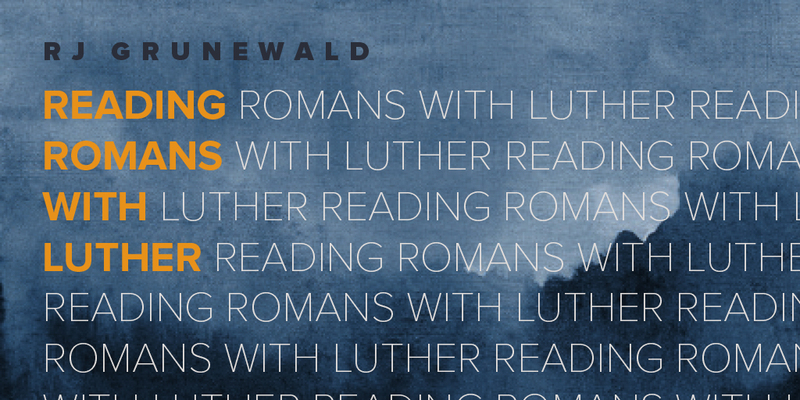 Grunewald chose Luther on Romans first, but I have since learned he self-published a previous book on Luther's Great Galatians! He also has a book, The Art of Law and Gospel. As a writer myself, I particularly appreciated the introduction to Reading Romans. Grunewald explains how sometimes you need someone to make the lofty one touchable, as Lois Lane did for Superman. 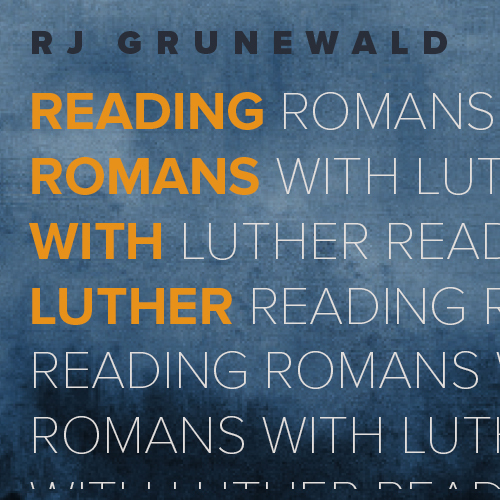 In this book, the Grunewald takes excerpts of Luther, Scripture, and his own words to go through Luther's Commentary on Romans. I wasn't entirely thrilled with the layout, different fonts representing the two men. Still, taking a complicated book and, without oversimplifying, drawing readers into the richness of it . . . that's a thing of beauty and something I hope I also do someday! Reading Romans itself, from Scripture, is great. Do it more often! :) And, maybe next time you can consider reading this book alongside it. Then you too can delve into Luther and even more of the treasures of the Lutheran proclamations from the Epistle to the Romans!